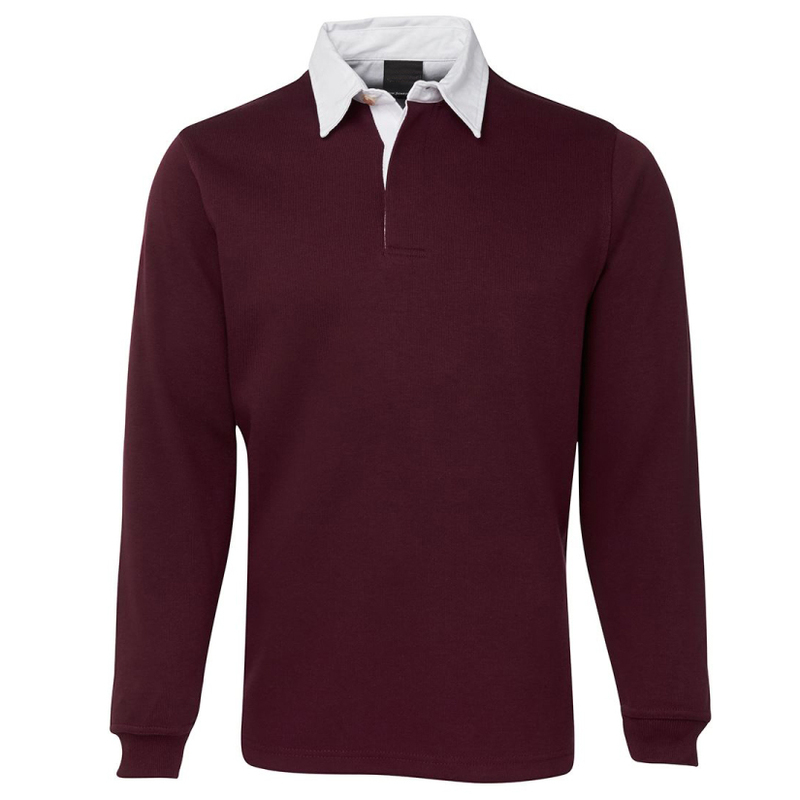 Even if a game of throwing a ball backwards to make it go forwards seems like a frightening and foreign concept to you, you can’t deny that everyone looks awesome in a rugby top; which is why we have found the ultimate customisable Rugby Jumper. 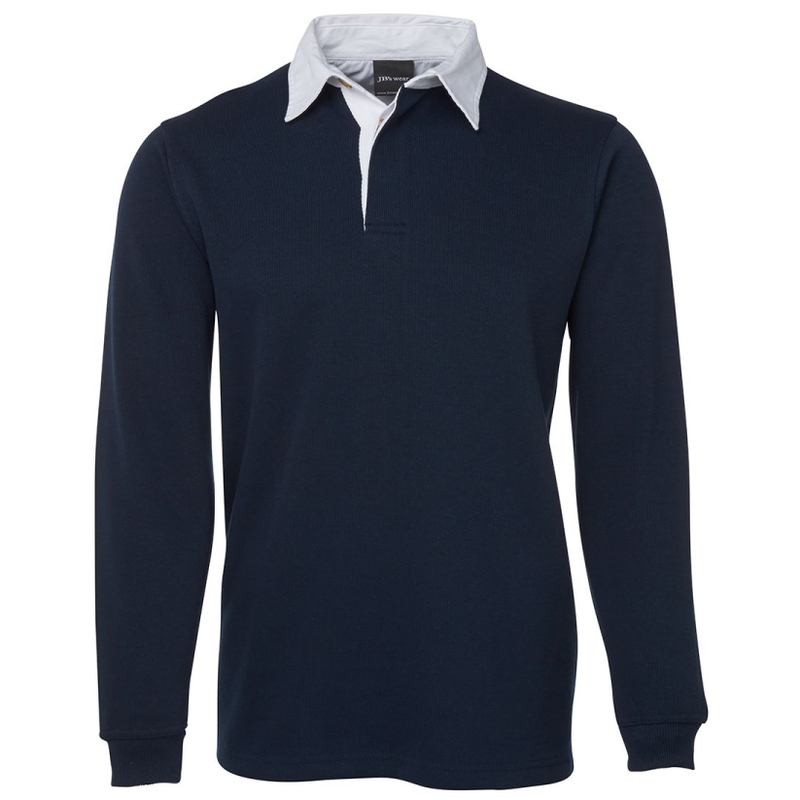 Whether you’re banging on a screen-print or doing something a little bit fancy with embroidery, our Rugby Jumper looks and feels awesome wear after wear. 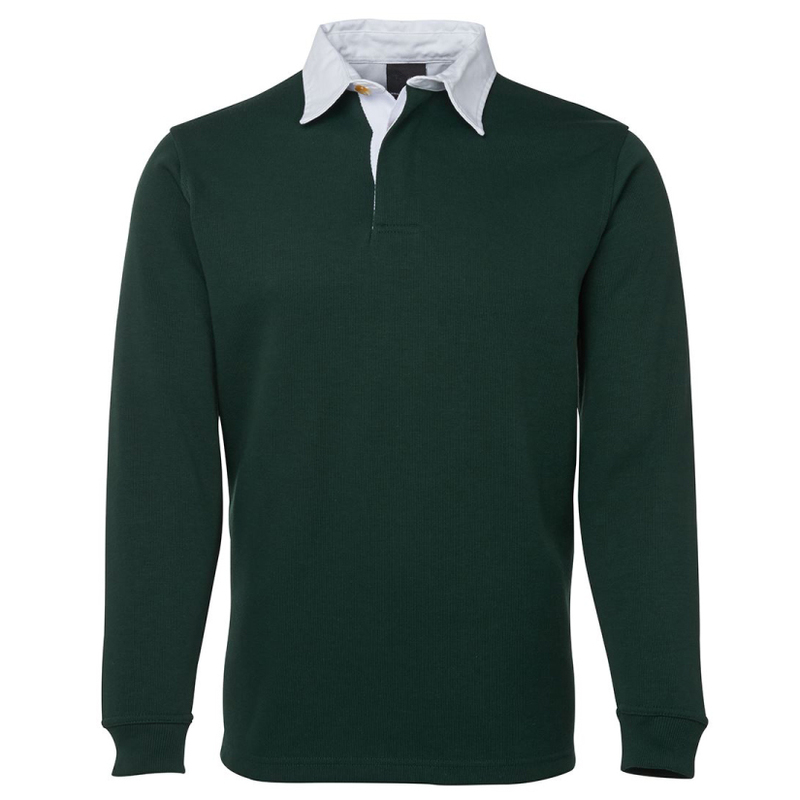 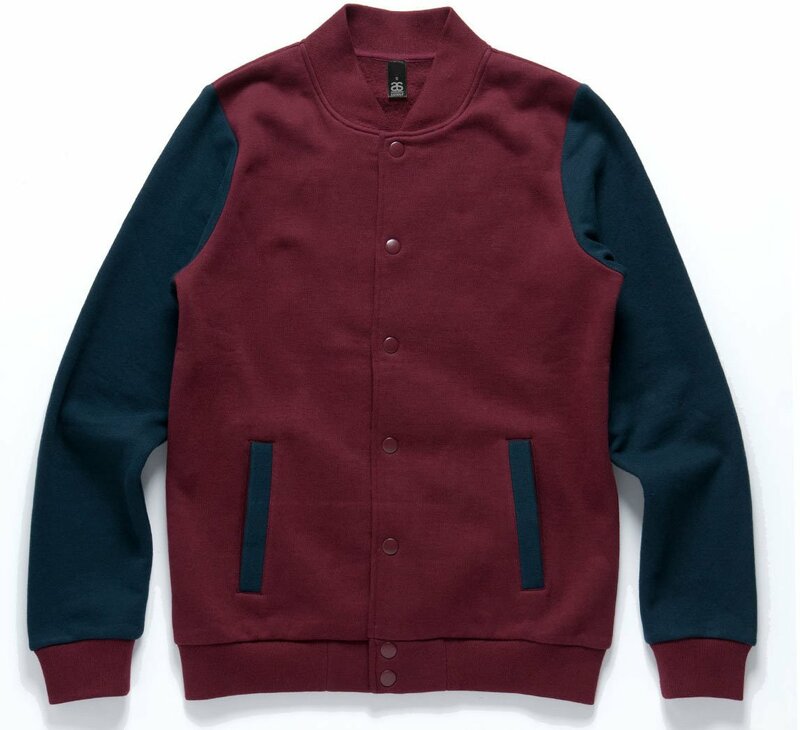 Featuring a contrasting collar for extra fanciness, the Rugby Jumper is available in adult and little-tacker sizes in black, bottle green, maroon, navy and for you cowboys out there, navy denim. 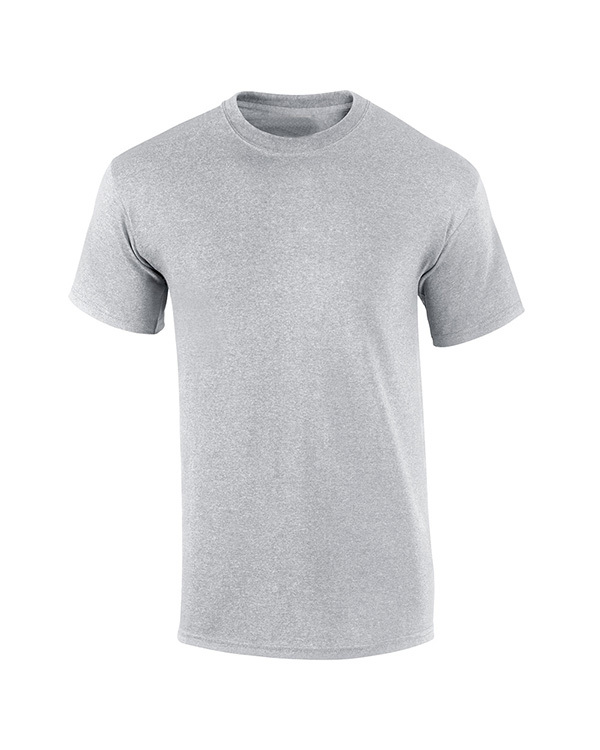 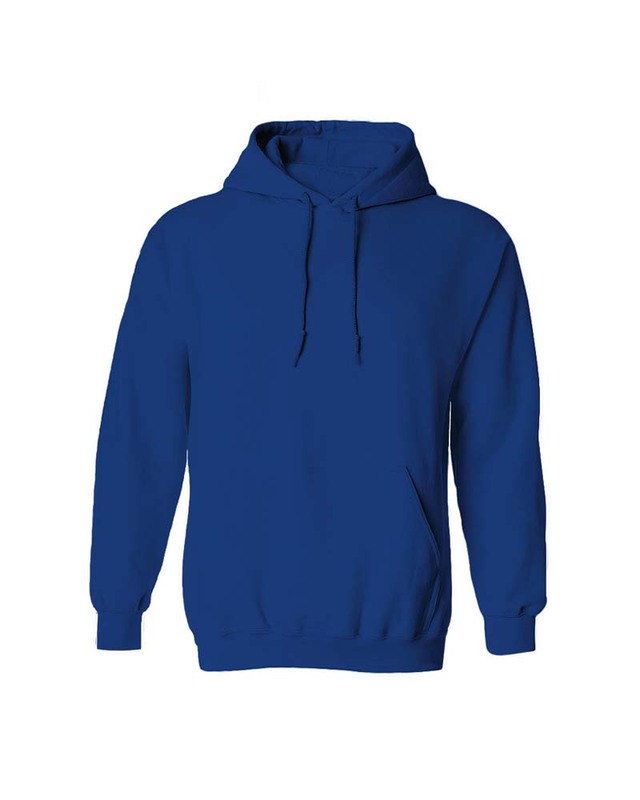 • 65% Polyester for durability, and 35% Cotton for comfort. • Cut for a classic fit with ribbed sleeve cuffs and an internal contrast woven back neck dome. 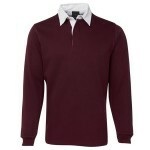 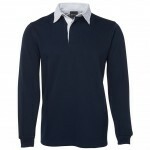 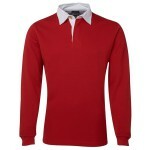 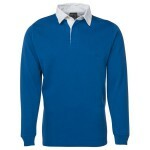 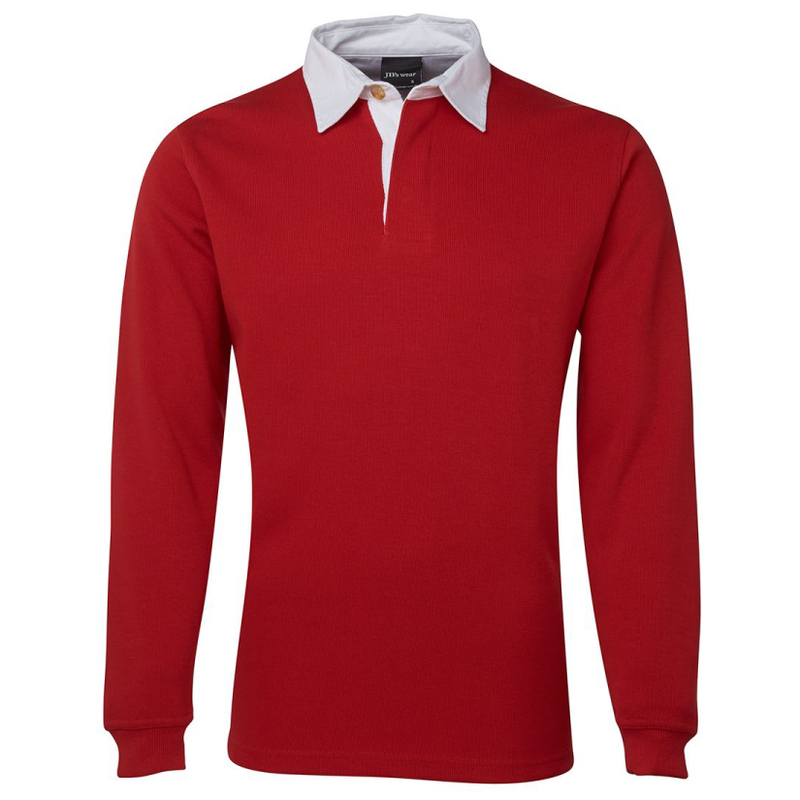 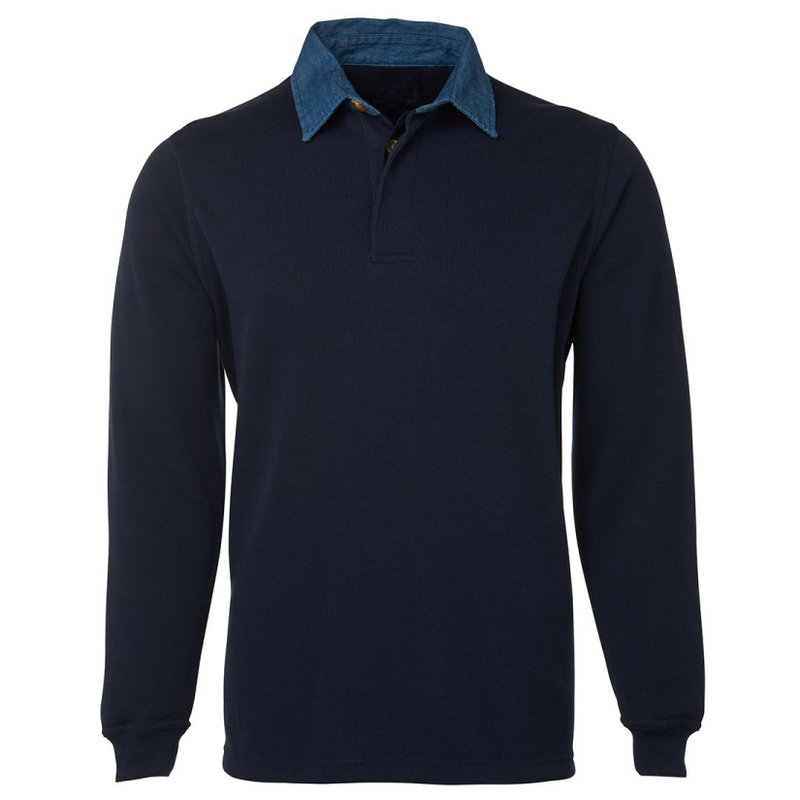 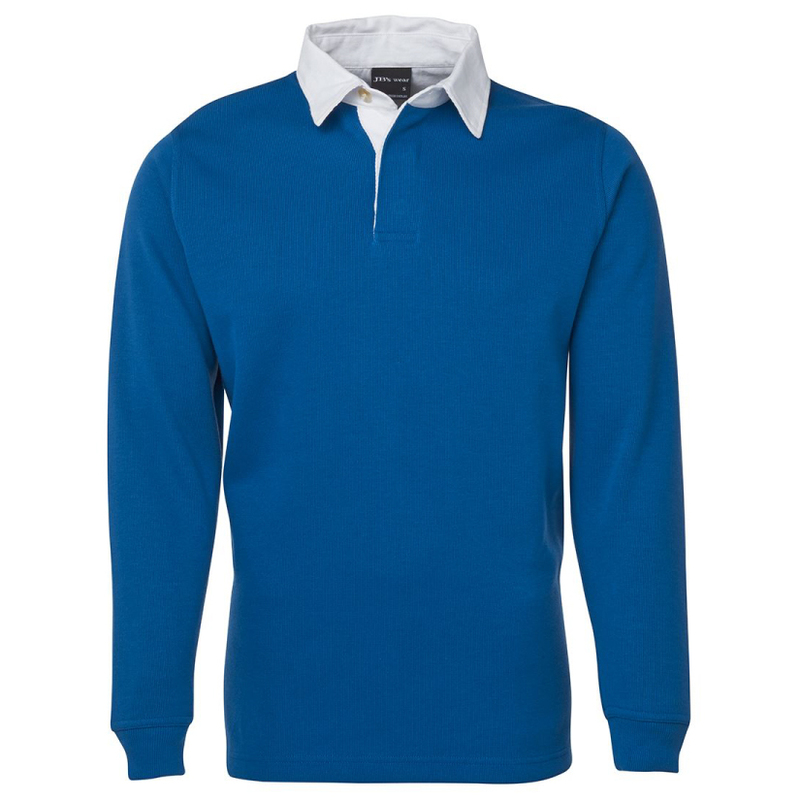 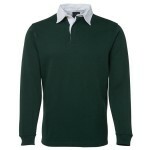 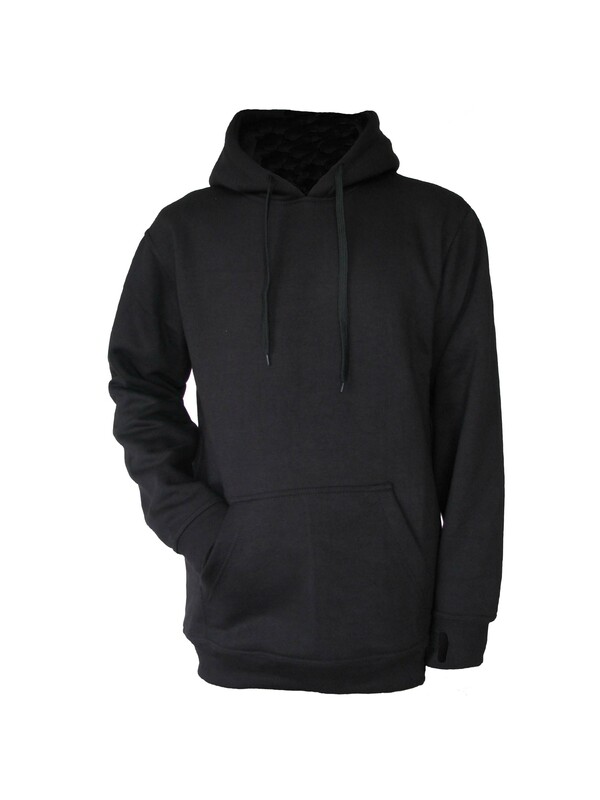 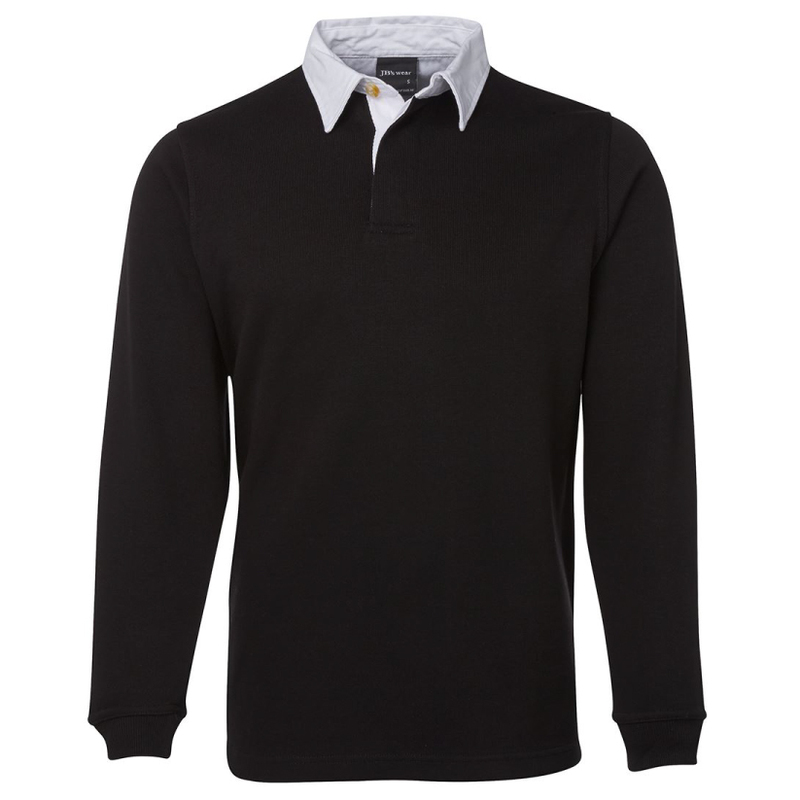 • 350gsm rugby knit fabric, Straight hem with side splits.